Eric Moschopedis and Mia Rushton are interdisciplinary artists from Calgary, Canada. 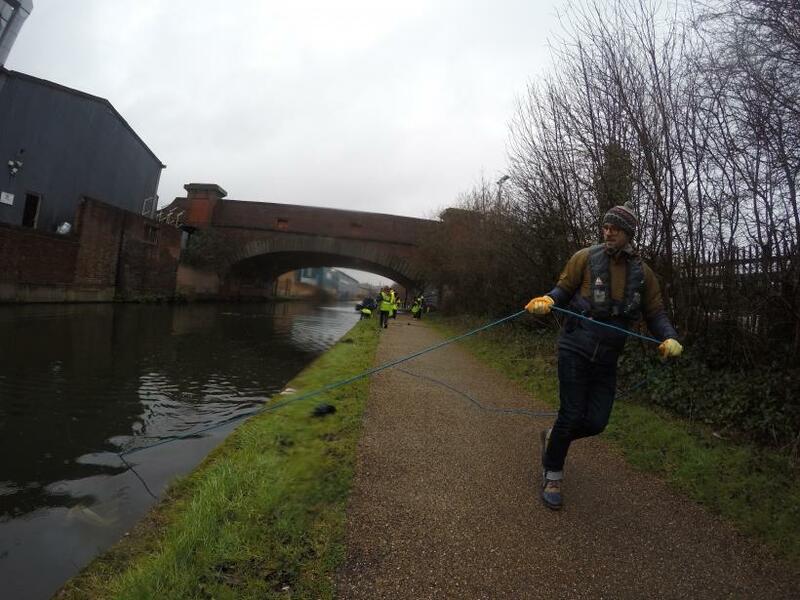 Their two month-long residency at Grand Union in Birmingham has been an investigation of the city’s eastside canals and the people they have found living and working there. Moschopedis and Rushton have worked together for almost ten years to develop a successful, collaborative practice. They are interested in the use of art and performance as a tool for social action and change. Working in a mixture of conventional gallery contexts as well as post-gallery situations, they make projects happen in all kinds of public spaces and arenas. January 2016 saw the opening of their first major museum exhibition, ‘New Maps of Paradise’ at the Nickle Galleries, University of Calgary. Moschopedis and Rushton’s work is characterised by a balance of playful approaches and interventions underpinned by extensive research, scrutiny and criticality. Their work is about people and places, their processes involve all kinds of participation and is always site and community-specific. Their fieldwork is an involved process of mapping that reveals sometimes forgotten or overlooked information about where they are working. Often referred to as ethnographic, Moschopedis and Rushton’s practice is also about studying cultural architectures, human geography and engagement politics. Their interventions are gentle but successfully disruptive. 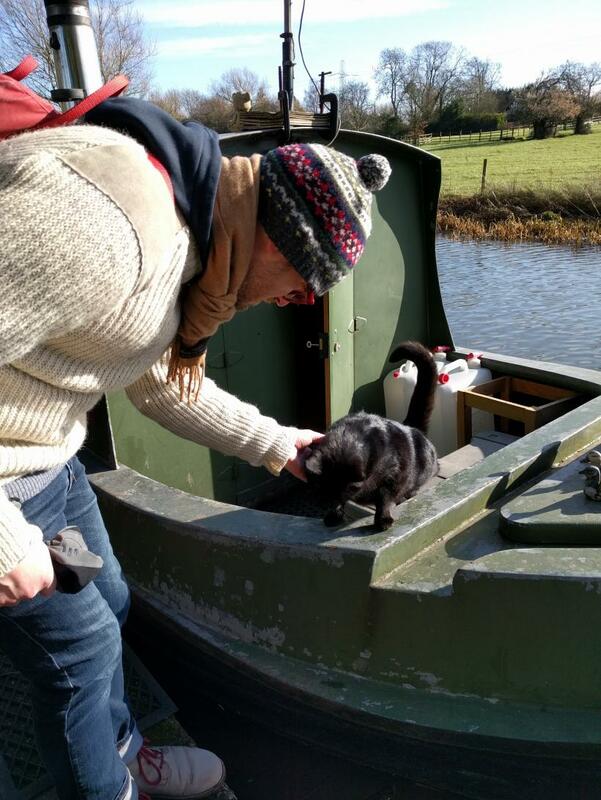 Canals can be odd places to be in. Canals vary dramatically in appearance and emotional impact according to their urban or rural location. Their purpose was once clearly defined and at the height of their industrial function the canals would have been, in parts, as private and inaccessible as railway lines. This original purpose is now entirely redundant and their future purpose(s) are undergoing various levels of redevelopment and re-design dependent upon location. The ‘free’ and often ungoverned status of canals means they don’t behave in expected way – at times these spaces appear to encourage a kind of misbehaviour. 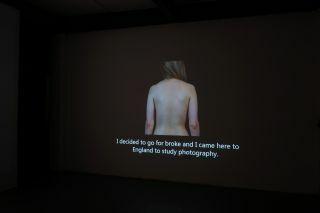 For the artists, their Grand Union residency has been an open-ended opportunity in which to make new work. Exploring ways in which their project could be designed to draw more people down on to the canals themselves, as well as explore wider concerns about the inevitable development of the city’s eastside district. The canal water itself has preoccupied some of their thinking. 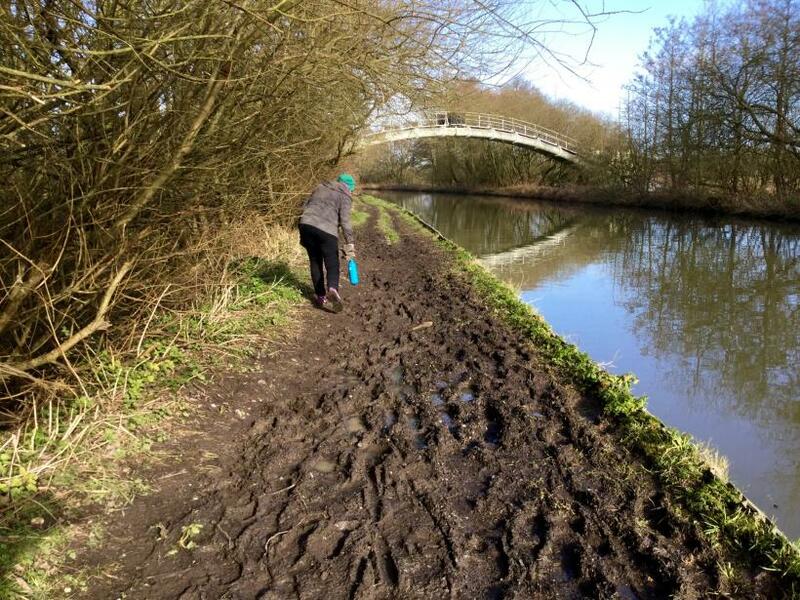 They have taken steps to closely examine it, imagining ways in which the murky and unsavoury may undergo a process of transformation, to enable the water of the canal to be good enough to drink and to bathe in – a project which would bring attention to both the canal’s history and future. 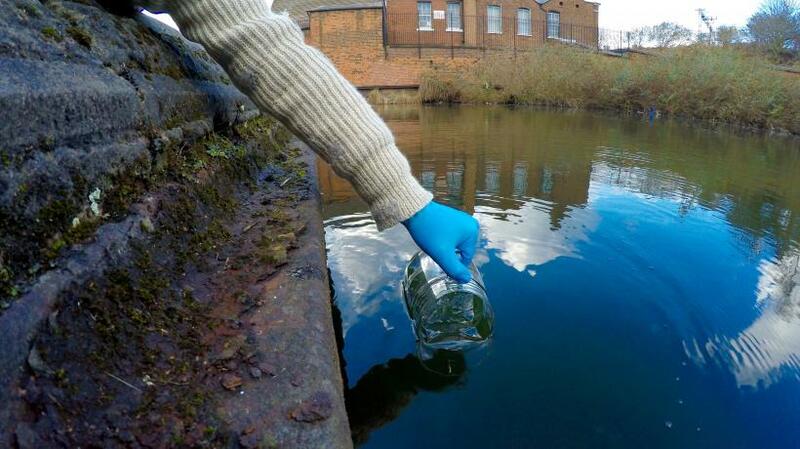 For the artists, water is a metaphor of what is happening in Digbeth – the transformation in-flux which feels imminent but unclear. 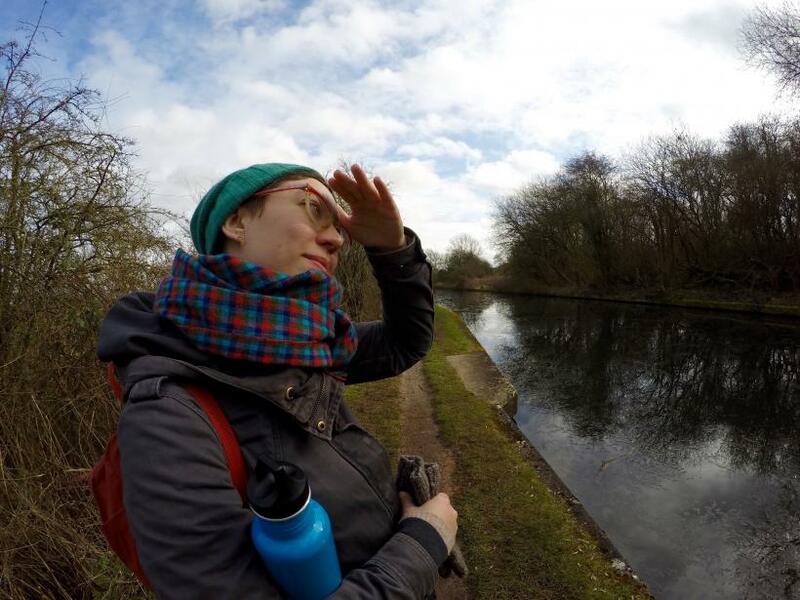 During their residency Moschopedis and Rushton have spent time with Canal & River Trust staff and volunteers who are working to develop community engagement programmes, supporting local groups to adopt stretches of the network. 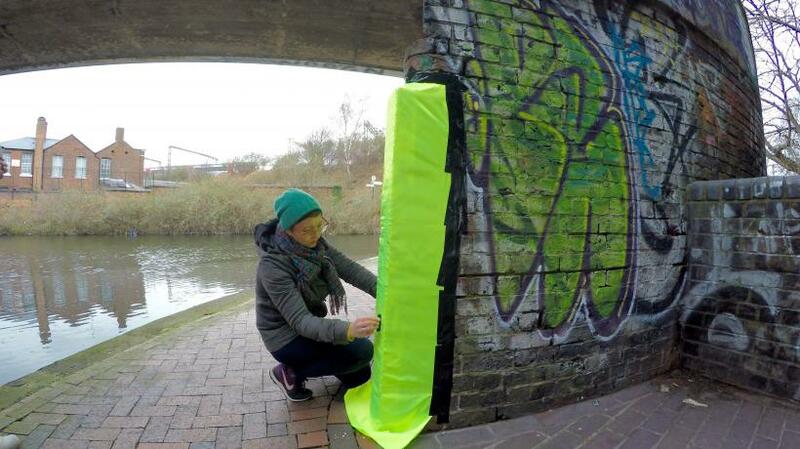 This work typically begins with vital awareness-raising of the canals themselves. 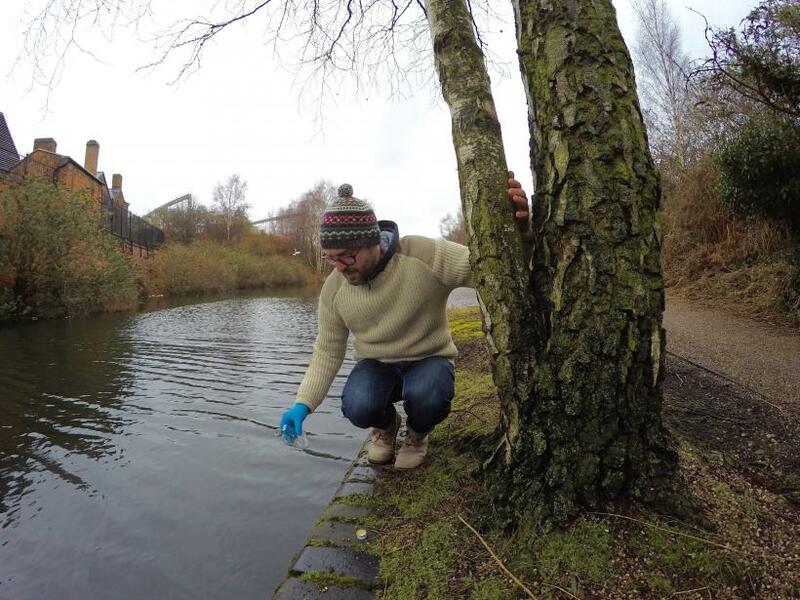 During the residency, the artists joined a session organised for a group of local residents who had lived for many years a just few minutes from the canal, and yet Moschopedis and Rushton observed that for many of the participants it was the first time the people had got so close to the water’s edge – they approached tentatively and with uncertainty. This is perhaps unsurprising since canals were for many years no-go, industrial sites. In the last fifty years, since the decline of their original use, they have undergone extensive change – beyond redevelopment canals have been redefined. This is a process that requires a seismic shift in attitude and all kinds of investment. 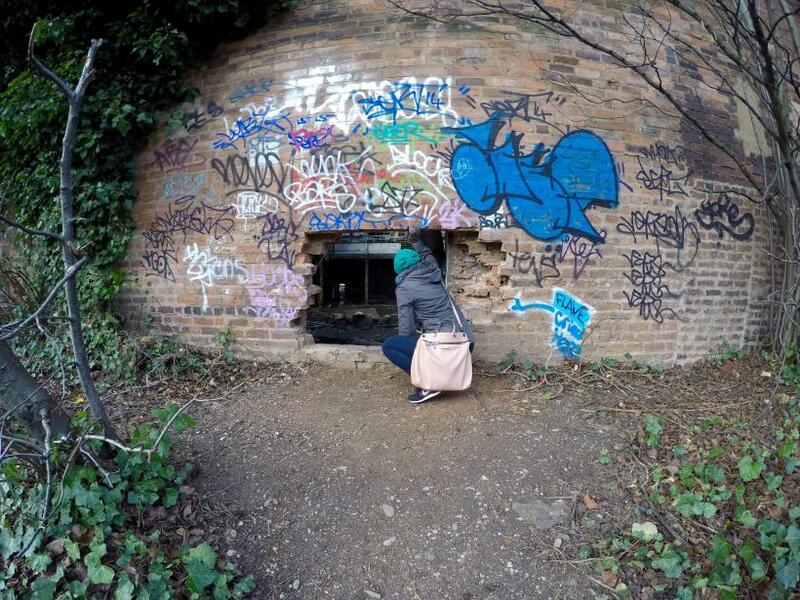 They are at present, especially in a place like Digbeth, a heterotopia – neither good nor bad, they are ‘edgelands’ (a term popularised by Paul Farley and Michael Symmons Roberts in their book of the same title) sometimes avoided for fear of isolation and strange behaviour. 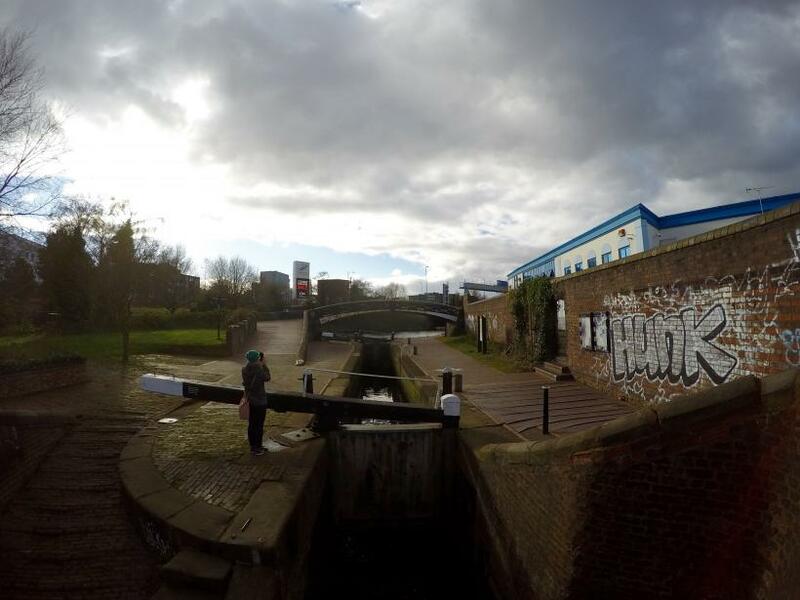 There are, however, many kinds of people who are engaged with and regularly use Birmingham’s canals and the freedom such spaces offer, despite the fact that (as the artists observed) Digbeth is so often missed off the city centre canal maps. They note, “If people’s awareness of this stretch of canal is low and/or has only negative, so called ‘anti-social’ connotations, these areas of prime real estate are in danger of being cleaned away and then what happens to the marginalised people if they lose their spaces?” Other observations of the very local network have revealed there are very few places to stop and sit – they are designed as places to be travelled through rather than to be sat in. For one of their public sessions, organised as part of the University of Birmingham’s Art and Science Festival, Moschopedis and Rushton outlined their interests in different kinds of public spaces, firstly those designed for people, activity and interaction, and secondly private space made to look public such as shopping centres. They highlight that market forces are responsible for how these spaces operate, are managed and policed. As the walking and talking workshop drew to a close the group’s attention was drawn to the deep grooves sawn in to the metal and brick work, an inedible scarring of the canal’s industrial beginnings. These marks are thought to have been made by ropes tied to horses towing the then un-motorised boats. During the session the group was invited to make rubbings of these marks on to high-vis fabric, hung together to create a strange kind of bunting. 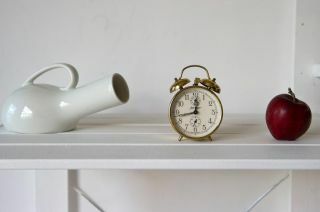 The artists are deploying various strategies in which the overlooked may become noticed and recorded. 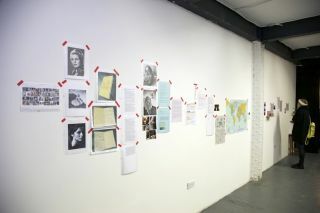 Later this year the artists will produce a publication designed to pull their research findings together. Containing maps, documentation, images of their different collections, and among other things, watercolour paintings that will be produced in response to a comprehensive water test they are undertaking, the publication will be available through Grand Union.